"Digital Realty Trust, Inc. (NYSE: DLR), a leading global provider of data center solutions, announced today that it has completed the previously announced acquisition of Telx, a premier provider of data center colocation, interconnection and cloud enablement solutions, from private equity firms ABRY Partners and Berkshire Partners in a transaction valued at $1.886 billion. 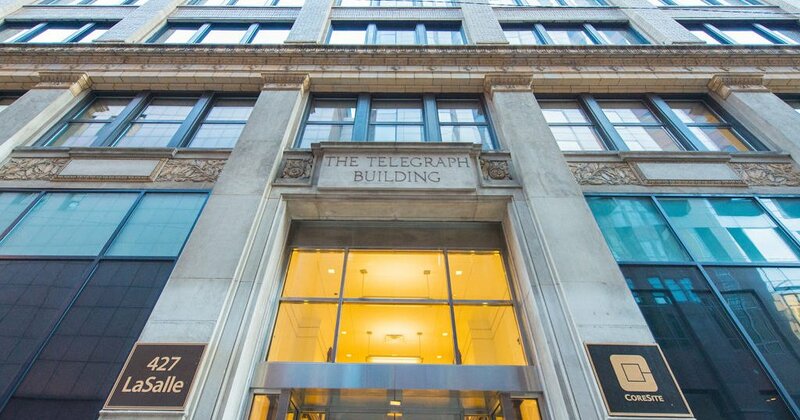 The acquisition approximately doubles Digital Realty's footprint in the rapidly-growing colocation business, in addition to providing a leading interconnection platform. It builds on Digital Realty's technical real estate expertise and expansive global reach, while satisfying customer demands for new products and services. ""The combination of Digital Realty's and Telx's portfolios of data centers and capabilities gives customers the platform they need to grow and compete in a data-driven world. Our focus on openness, agility, and exceptional service will provide a foundation for new business growth for our customers, and give them the ability to scale on a global basis,"" said A. William Stein, Digital Realty's Chief Executive Officer. 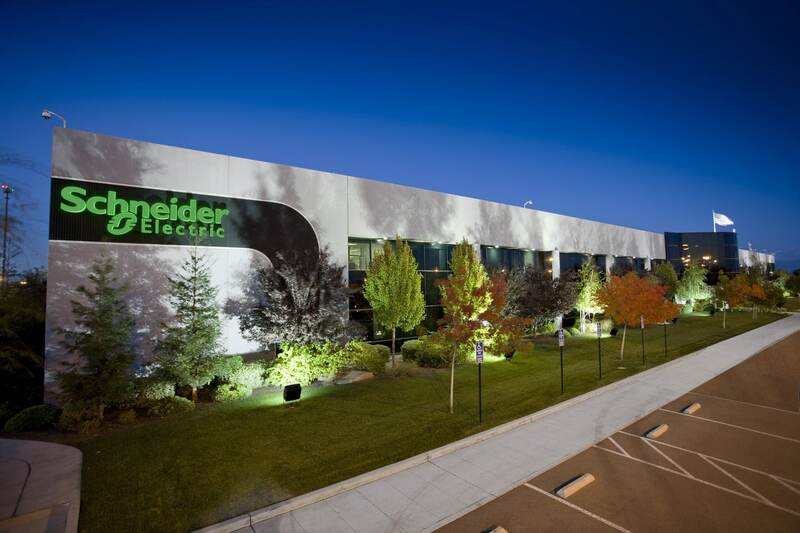 ""This transformative acquisition is a significant step forward for our strategy of delivering an unparalleled range of data center solutions, real estate acumen, and financial strength to create unrivaled choice and value, when and where our customers need it."" Digital Realty's customers worldwide can now access the broadest choice of service providers, levels of redundancy, power configurations, and connectivity options to support their constantly evolving business needs today, and in the unpredictable future. Organizations of every size - from startups to the Fortune 100 - can now achieve faster, more reliable, and more seamless connections to their customers, partners, and service providers through the combined company. The acquisition also creates a unique global data center platform to support the extensive customer base, network of cloud and networking providers and rich e-commerce, retail, finance, mobile and media ecosystems of the combined company. Telx will now operate as Digital Realty's colocation and connectivity line of business. On October 8, 2015, Digital Realty settled its forward equity sale transactions with each of its forward counterparties, delivering an aggregate of 10.5 million shares and receiving gross proceeds of $714 million. On October 1, 2015, Digital Delta Holdings, LLC, a wholly-owned subsidiary of Digital Realty Trust, Inc., issued $500 million of 3.400% Notes due 2020 and $450 million of 4.750% Notes due 2025. 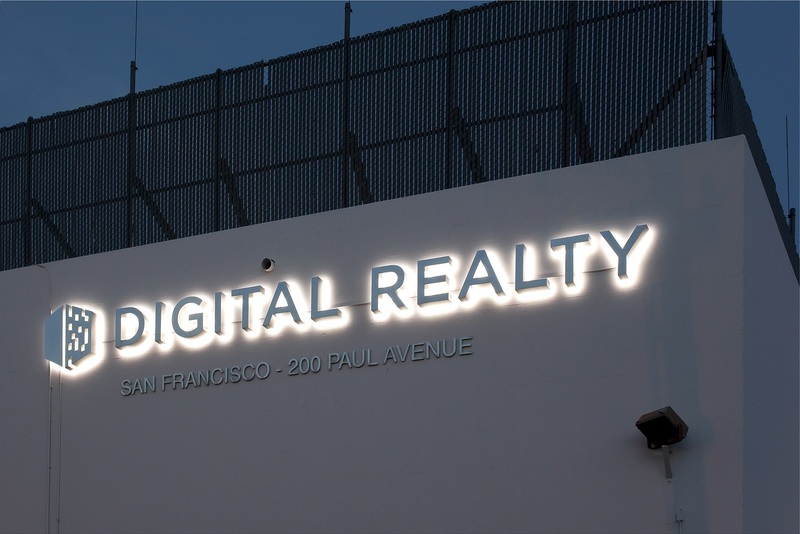 On August 24, 2015, Digital Realty closed its underwritten public offering of 10 million shares of 6.350% Series I Cumulative Redeemable Preferred Stock at a price of $25.00 per share, generating gross proceeds of$250 million. ""With the settlement of the forward equity agreements, we have now completed the entire financing for the Telx transaction,"" commentedAndrew P. Power, Digital Realty's Chief Financial Officer. ""I am proud of the finance and accounting teams at Digital Realty for achieving such favorable execution and either meeting or exceeding our initial expectations on all aspects of the financing plan."""